Finishing out the year strong, Nike has a few huge releases up their sleeve. 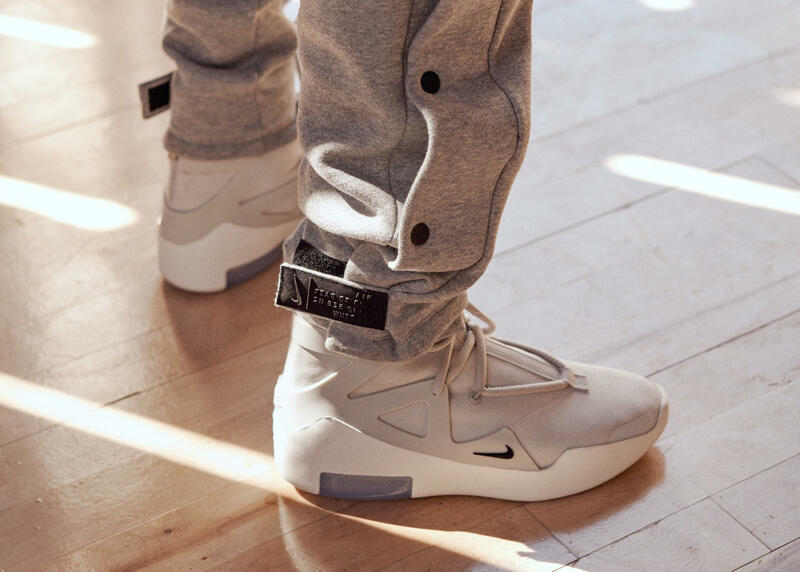 The Nike Air Fear of God has surfaced and has people talking for days on their opinion of the sneaker. 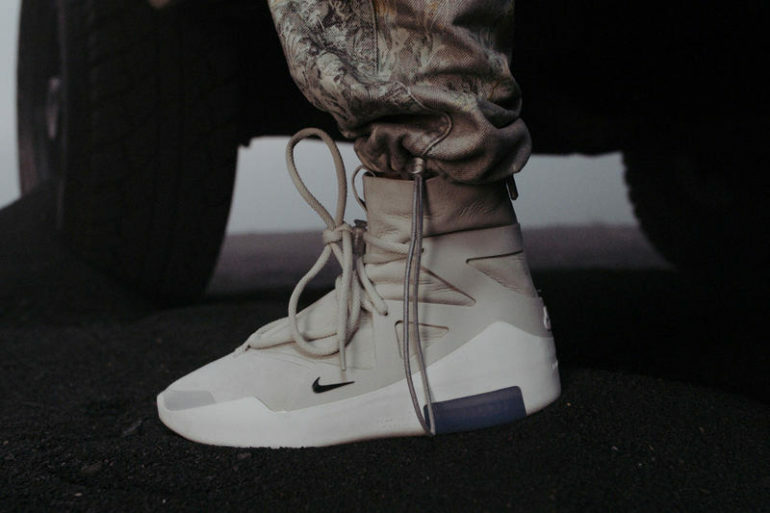 Jerry Lorenzo, creator, and designer of Fear of God, has collaborated with Nike to help boost their basketball sneaker sales with his very own Nike sneaker silhouette. 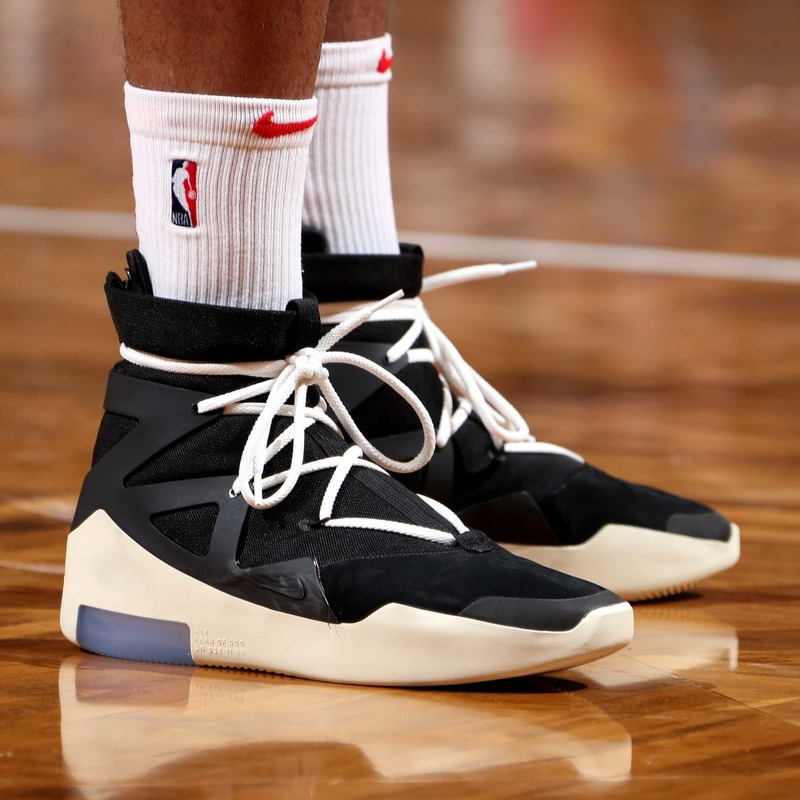 Pictures first leaked through Fear of God’s teaser trailers for their sixth collection; however, the shoe was first seen in clear images on an NBA court on PJ Tucker of the Houston Rockets’ feet. People have made a comparison to the coveted Yeezy 750 Boost, but in my opinion, these are way better. Not only is the sneaker fashionable, but it is also functional. Through many critics and performance testers, the Air Fear of God’s are a pretty good performer, too. Through pictures from Jerry Lorenzo, himself, we have seen three colorways emerge: a sail/light bone, a black/white, and a yellow pair. The upper is a soft mesh for breathability and comfort with an interesting lace setup, while the midsole and sole are very minimalistic, tying in a Fear of God touch dating back to their own sneaker mockups. The sneaker has rumored to drop on December 4th, 2018 for a retail price of $395 USD. Nike is also rolling out a whole apparel line to go along with it, including another “shootaround” model, tops, and bottoms. Not only will this shoe be extremely hard to get, but it will also go down in history as one of the best, no doubt. What do you guys think? Would you play in it or just rock them casually? Let me know what you guys think in the comment section below.